Evtl. Sonderwünsche / Hintergrundfarbe ? 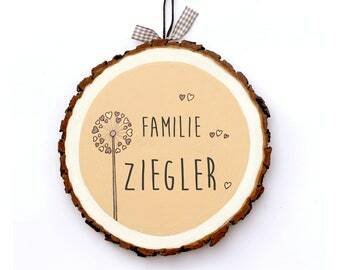 Door sign wooden pane, name tag, family sign, wooden sign hand painted/labeled. 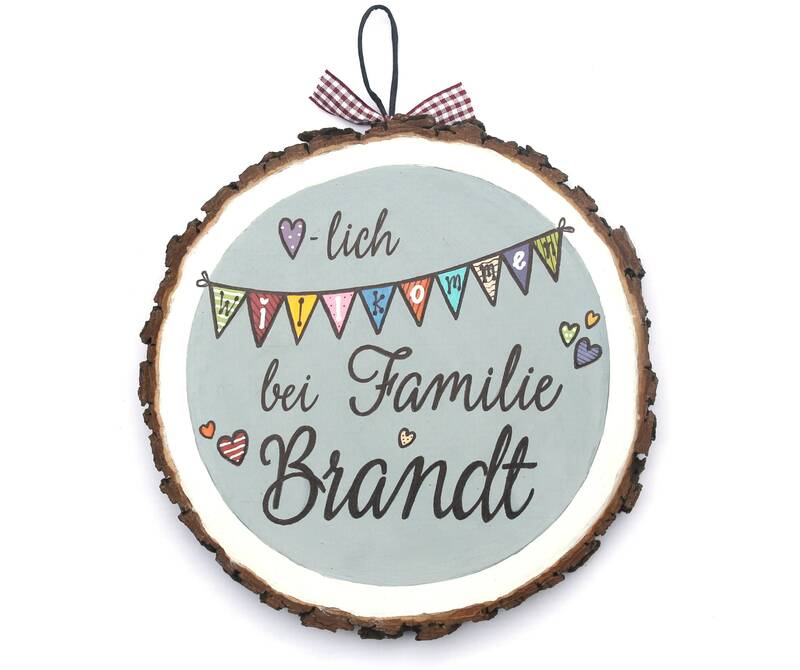 Desired text and free color/Schriftwahl. Selection tables can be found in the product photos! Weatherproof painted. Including suspension and carogrinder.